Who was Blessed Father Jerzy Popieluszko? We will tell you about his early life in a later writing. But as the 30th Anniversary of his martyrdom approaches on October 19th, we wanted to write an overview of this remarkable man and his heroic life in the four years before his murder. From the day he found his voice in 1980, he preached the Good News of the Risen Christ. 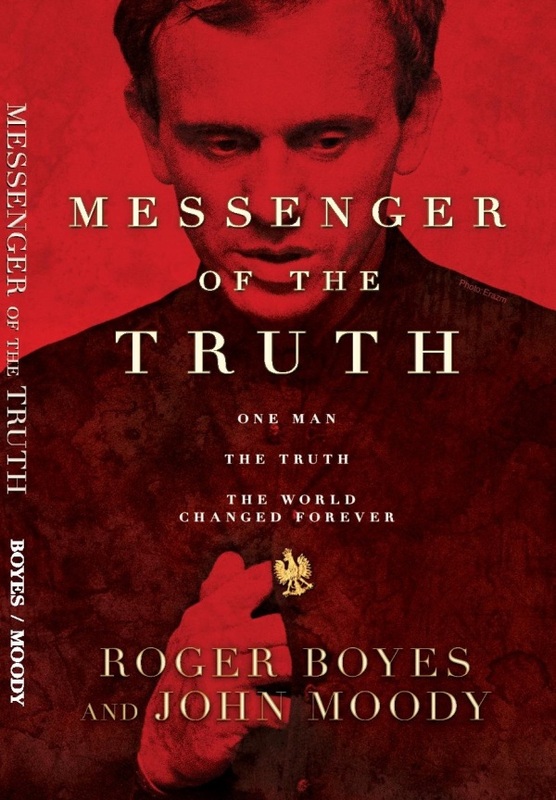 His sermons, based on his deep love for his country and his faith brought the first hint that freedom was possible in a country that had known nothing but Russia’s one-party rule the last 40 years.. But this talk of personal and political freedom also brought stern warnings from the communist government. For those who attended his services, the potential of a beating or arrest was just outside the doors of his church. And yet the crowds for his once-a-month ‘Masses for The Fatherland’ grew to over 25,000 people. The Secret Police were ordered to stop what the government was calling ‘seances of hate’ and so he was arrested, over and over again, strip searched and humiliated. But after each attempt to scare him he would return to his podium and speak with even more conviction, about non-violence and human rights. By late 1984, the communist government in Poland had heard enough. On October 19, 1984 – 37-year-old Father Jerzy Popieluszko‘s call for a non-violent resolution to 40 years of Russian occupation and oppression were silenced by the secret police. He was, kidnapped, gagged, hog-tied and then beaten to death with a wooden club. On November 3, 1984 Father Jerzy’s broken body was laid to rest right outside the door of his beloved Saint Stanislaws Kostka Church. On that day – Along with their beloved pastors body, the Polish people buried their fear of communism forever. On that day – Poland woke up from the nightmare of forty years of Russia’s occupation and one-party rule. 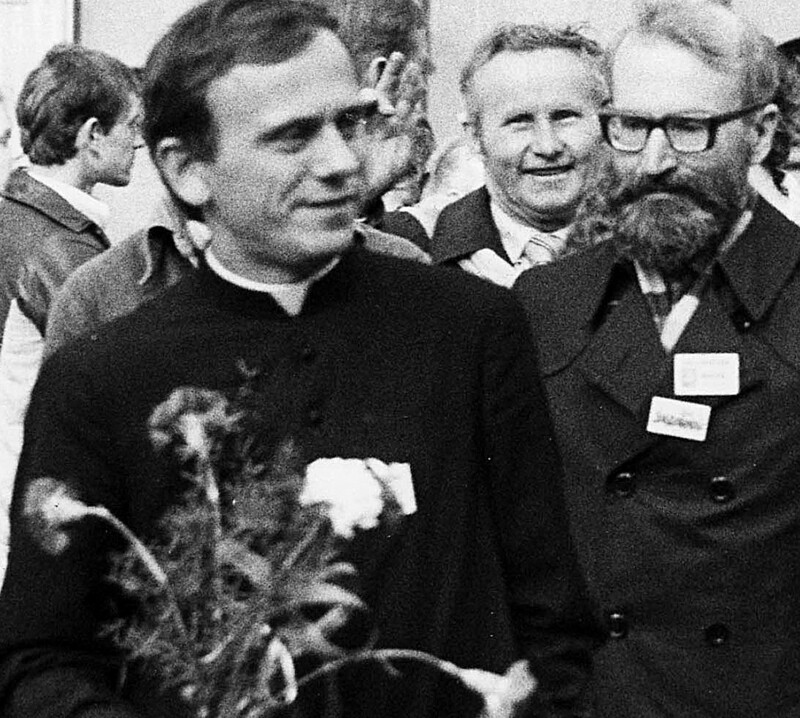 On that day – An estimated one million people attended Father Jerzy’s funeral and committed to continue his fight for a free and independent Poland. On that day – The end of communism in Eastern Europe became only a question of time. 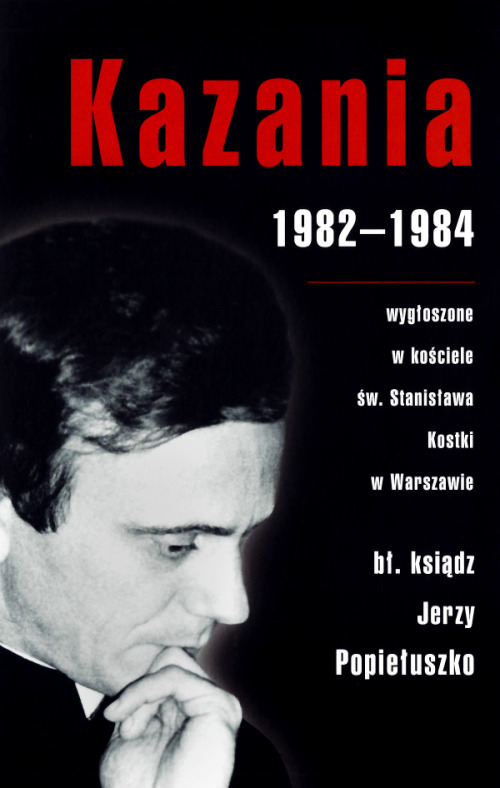 In August of 1989 Father Jerzy’s prayers and calls for freedom were realized when the first semi-free elections in a Soviet Bloc country saw Solidarity winning the majority of the seats in the Polish Senate. Communist power in Poland was finished. Ninety days later on November 9th, 1989, the Berlin Wall dividing East and West Germany was torn down. But it all started in an unremarkable church, in Warsaw Poland with the words of a brave young priest named Father Jerzy Popieluszko.